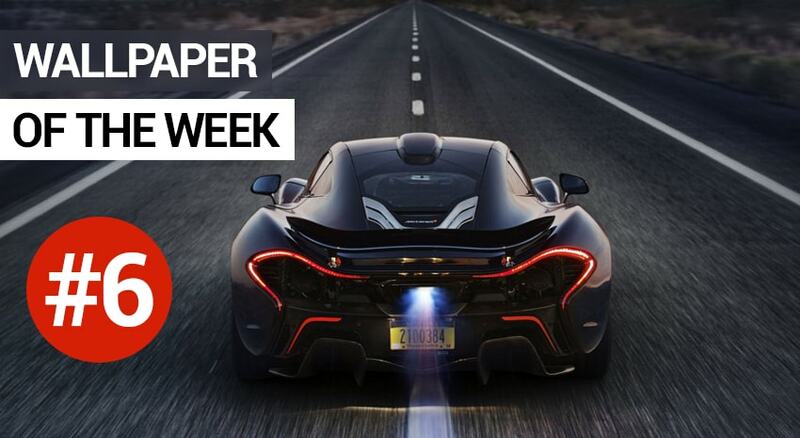 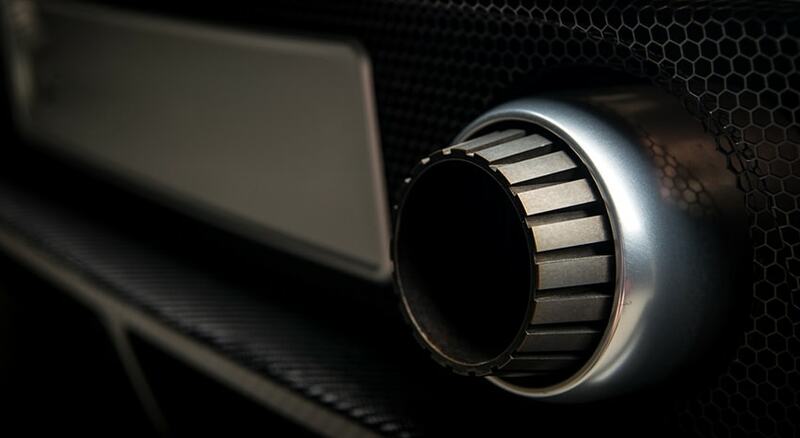 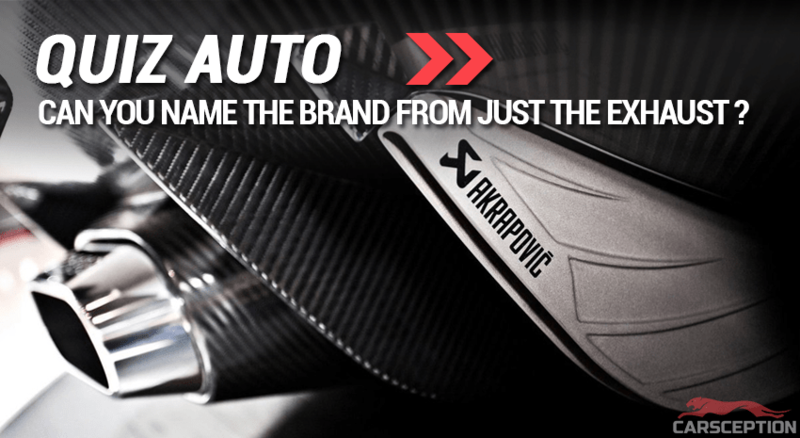 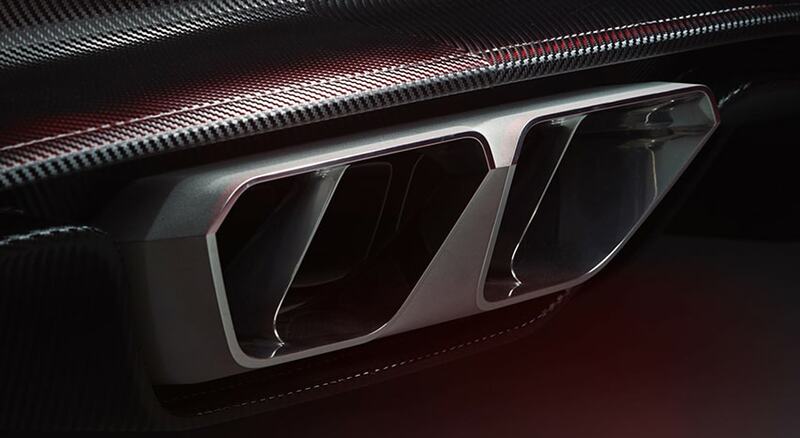 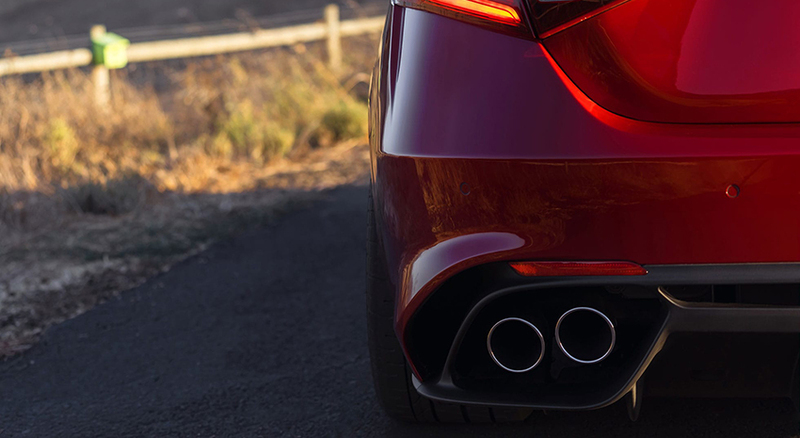 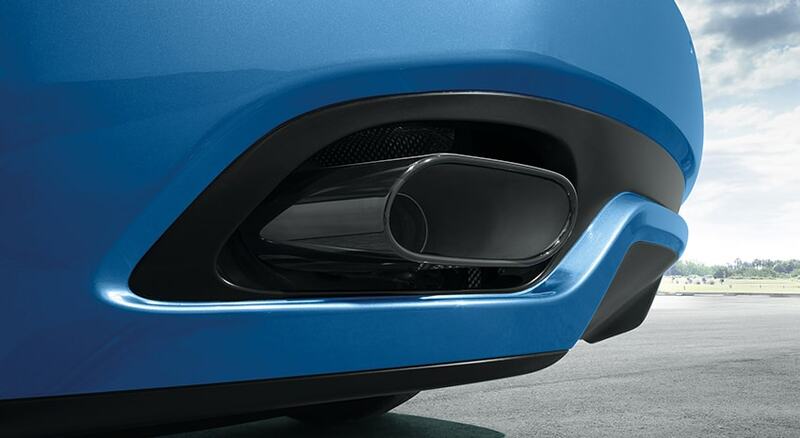 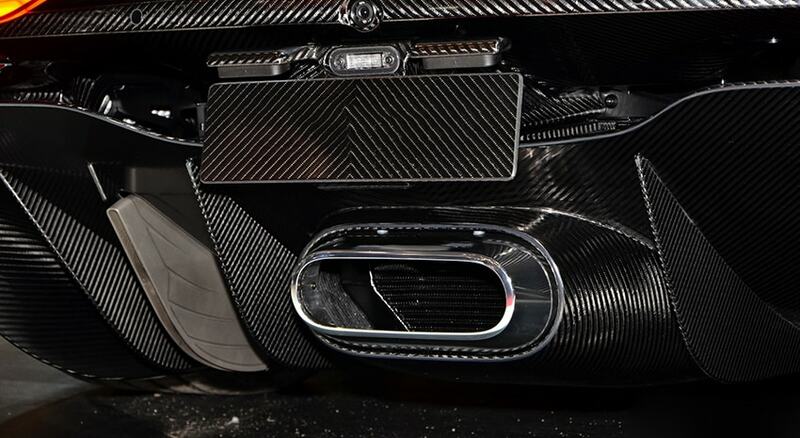 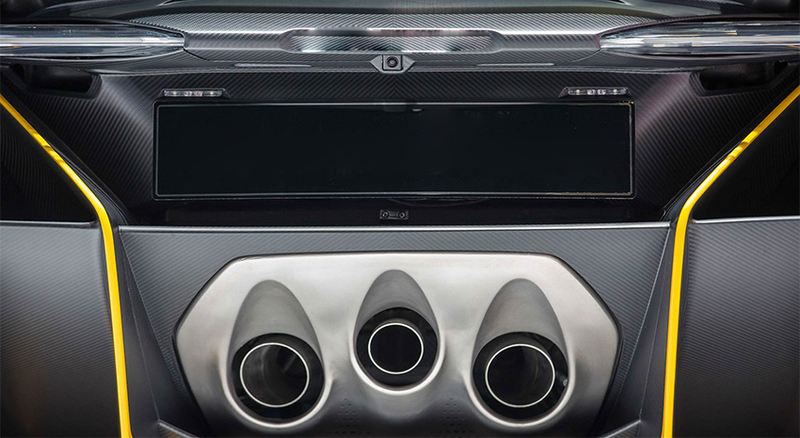 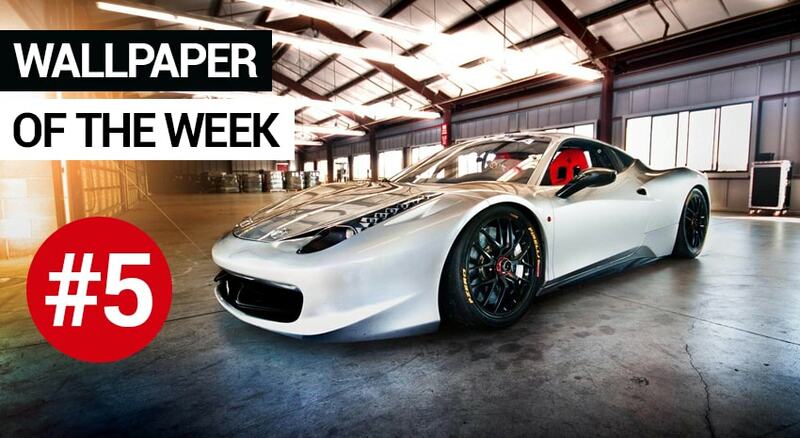 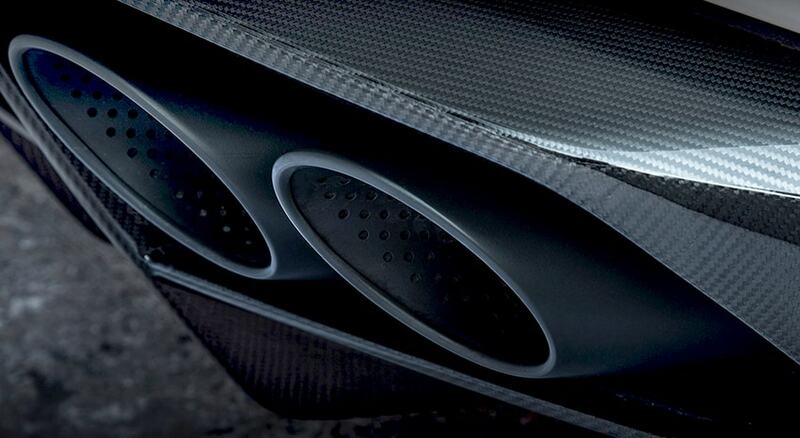 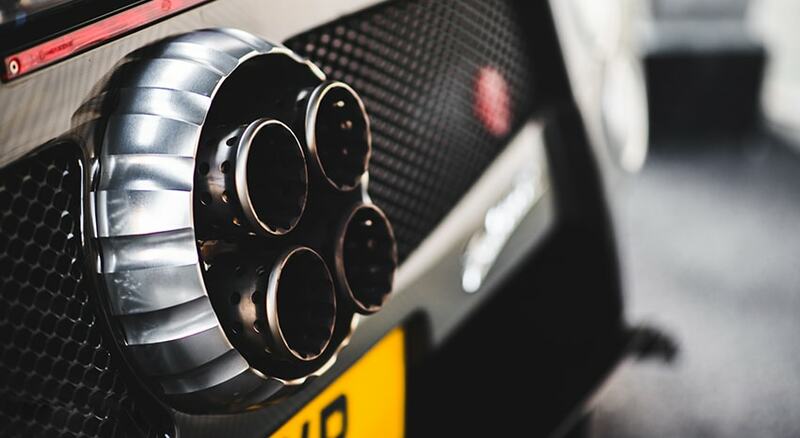 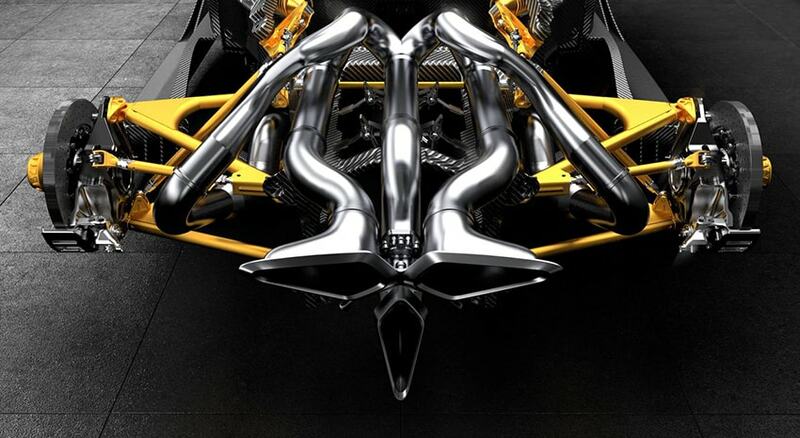 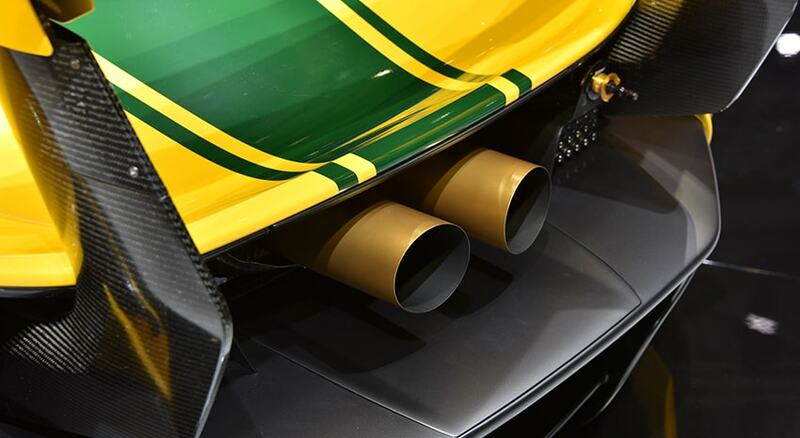 Accueil > Quiz > Quiz Auto : Can you name the brand from just the exhaust ? 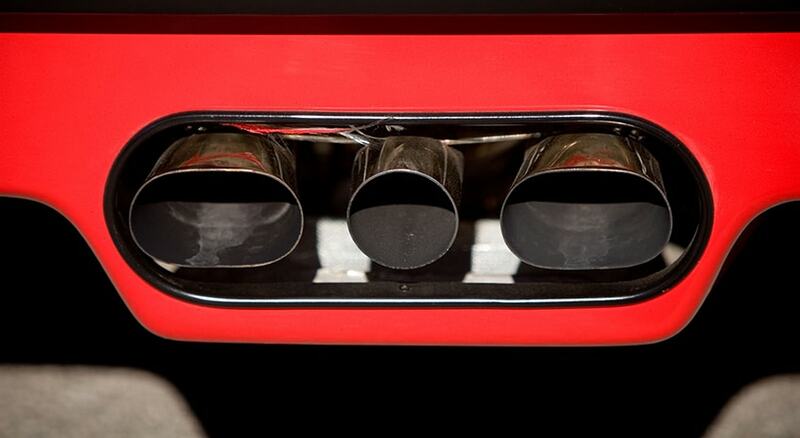 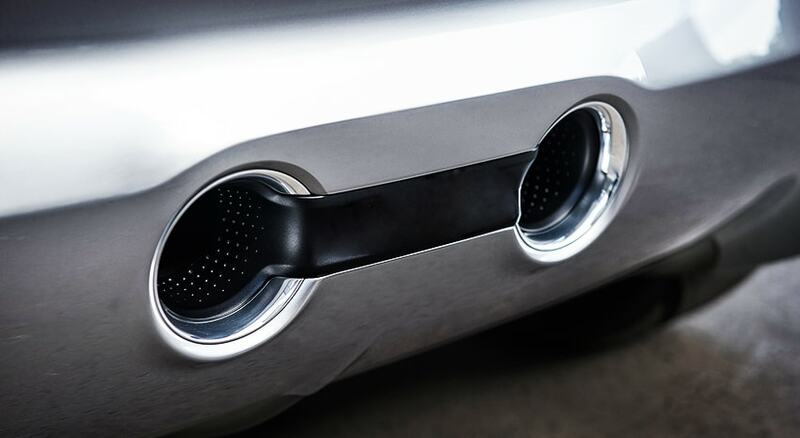 Quiz Auto : Can you name the brand from just the exhaust ? 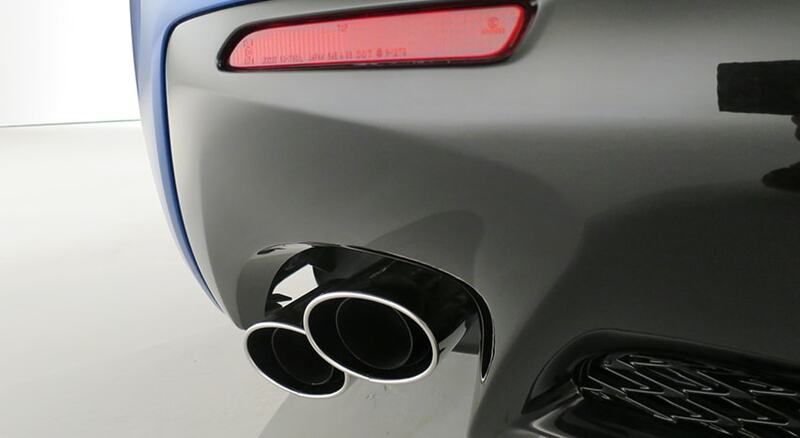 Quiz Auto : Can you name the brand from just the exhaust ? 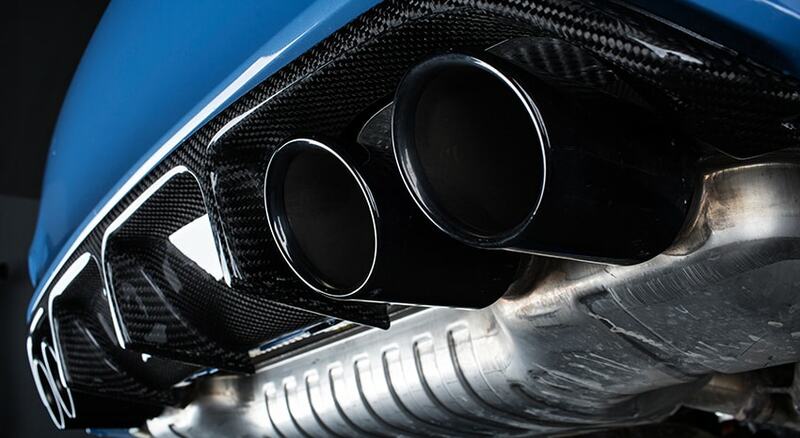 Vous avez obtenu %%score%% bonnes réponses sur %%total%% !